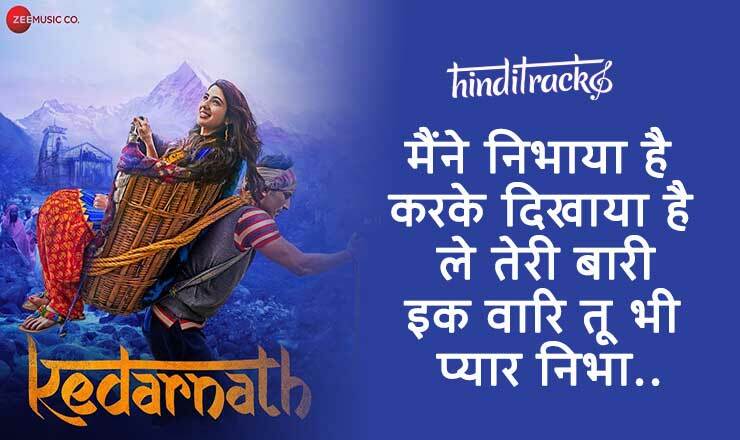 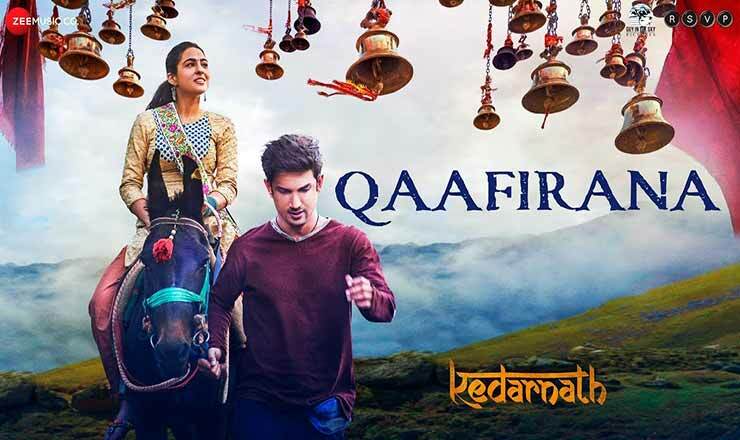 Kedarnath is a romantic Bollywood movie directed and co-produced by Abhishek Kapoor. 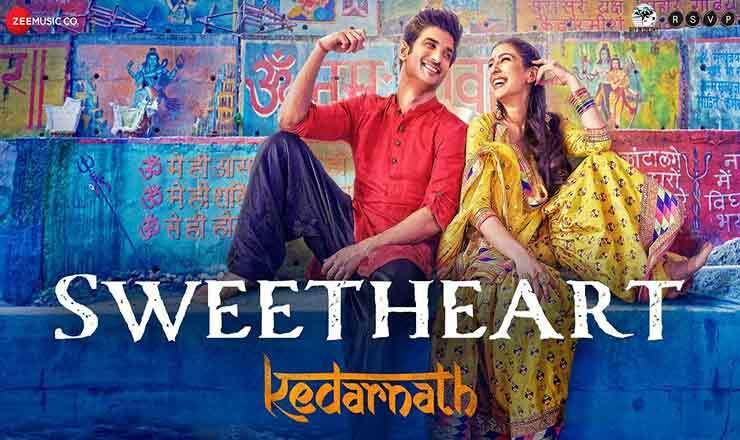 Featuring Sushant Singh Rajput and debutante Sara Ali Khan in the lead roles. 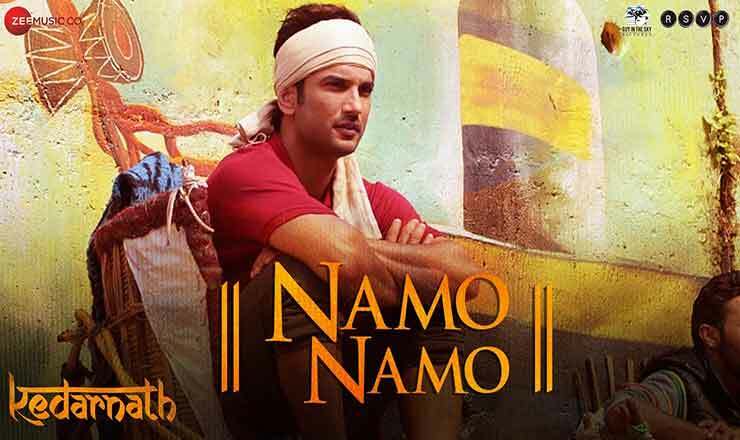 The songs of the film are composed by Amit Trivedi while lyrics are written by Amitabh Bhattacharya.